Our staff includes some of the industries top artists, chefs, sculptors, and culinary masters. We promise to make your day a little sweeter. 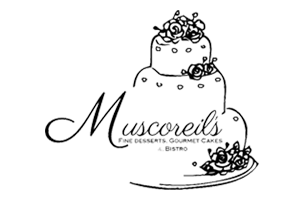 Our wedding and occasion cakes range from traditional styles to beyond belief themes and concept cakes. We make over 50 signature elegant finger desserts, pastry tables, pies, tarts, chocolates. We have over 50 of the industry’s top artists, chefs, sculptors, and culinary masters. 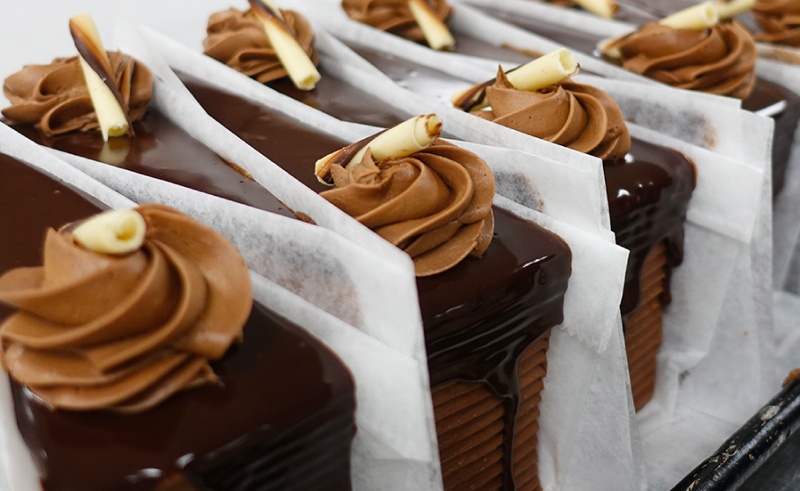 We are a one of a kind culinary art bakery proudly serving Western New York for 20 years! 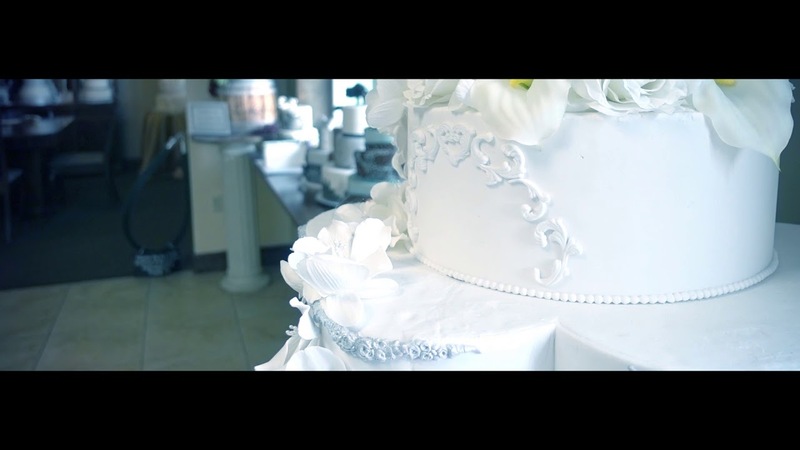 We’ve Served over 20,000 wedding cakes in our career. We use the freshest and finest ingredients, never frozen, traditional cake flavors and specialty fillings.